Cycling has always come easily to him, but Rob is working towards dominance in his sport. Cycling has always seemed to come naturally to Rob Power – he has a rare ability to make one of the most brutal sports almost look effortless. But, in reality, we know this is far from the truth, for Rob possesses a determination and work ethic matched by only a select few. The 23-year-old’s resilience allows him to overcome his affable nature. In fact, there is a harsh contrast between Rob’s easy-going personality and the relentless power he displays on the bike. 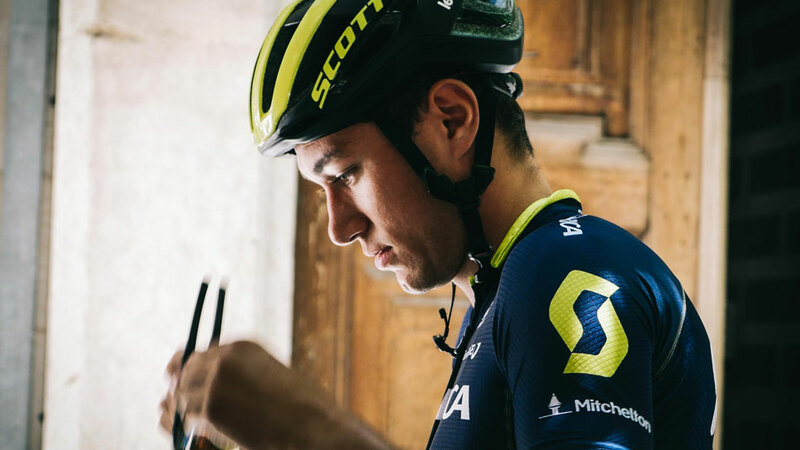 Rob’s emergence on the UCI WorldTour with Mitchelton-SCOTT in 2018 was marked with an impressive sixth placing in the prestigious Strade Bianche in Italy’s Tuscan region in March. 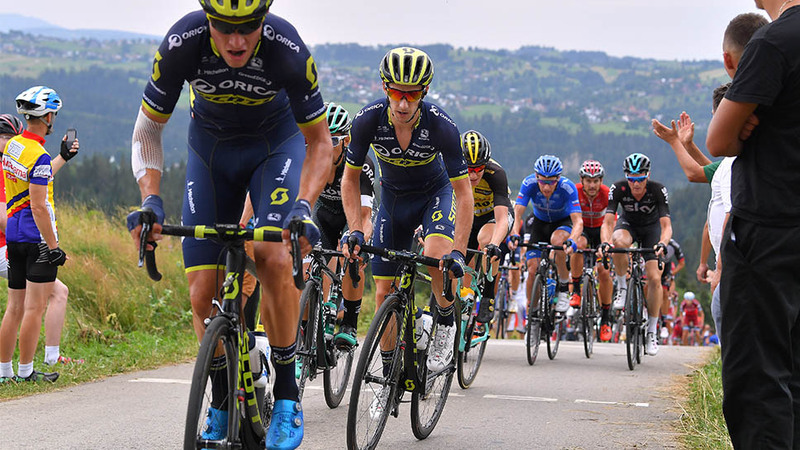 The punishing conditions demanded only riders of the highest calibre made the final select group, and Rob’s top 10 placing alongside Peter Sagan (Bora–Hansgrohe), Alejandro Valverde (Movistar Team), Zdeněk Štybar (Quick-Step Floors), and the winner Tiesj Benoot (Lotto–Soudal), gave a crystal ball insight into his exciting future. 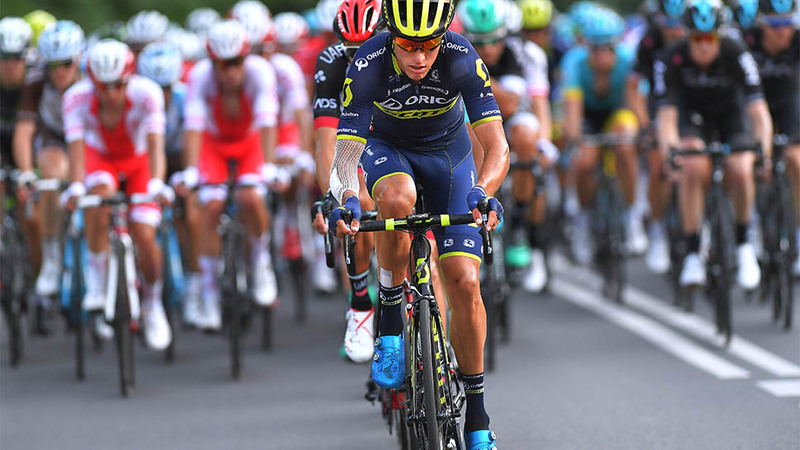 His promising follow-up performance at the Tour of Romandi rounded out what has been an encouraging start to Rob’s professional career. Rob began riding at the Midlands Cycling Club in Perth, Western Australia; the same club that kick started the careers of Luke Durbridge and Cameron and Travis Meyer. 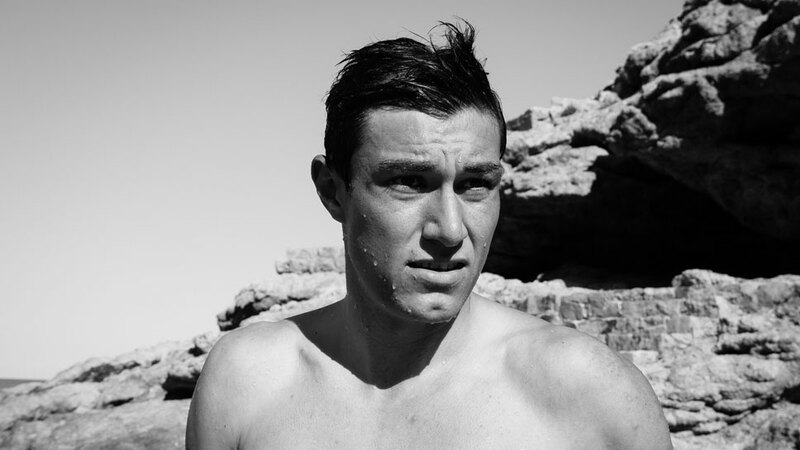 Initially a rugby player, he found a passion for cycling in his late teens and was selected for the Western Australia Institute of Sport in 2014. Rob burst onto the national cycling scene later that year, finishing second behind Caleb Ewan in the U23 Road Race National Championships. 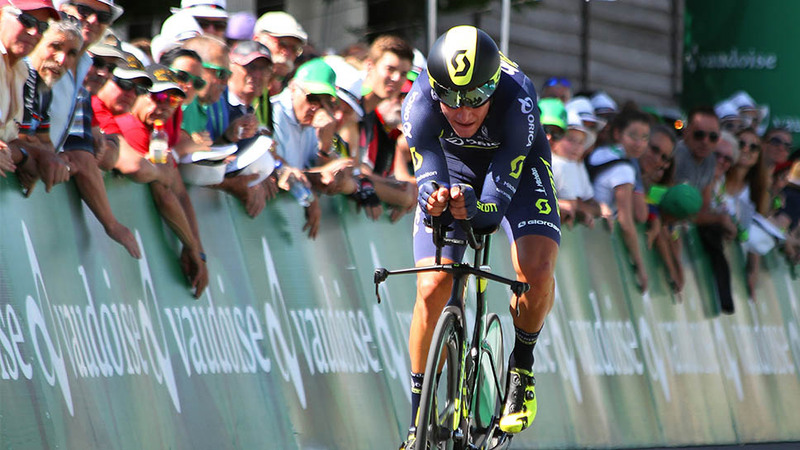 Rob made history in Europe in 2014 becoming the first Australian to podium at the Tour de l’Avenir – finishing in second place. He then claimed three one-day wins in Italy’s GP Capodarco, GP Poggiana and the Trofeo Briga Novarese. Sign up for to receive the Signature Sport monthly newsletter covering the latest news on our events and athletes.